At P B Carpentry & Building LTD Winchester we have the experience and qualifications to be well equipped to carry out all types of Commercial work quickly and efficiently. Aiming at all times to achieve 100% customer satisfaction with our prompt and friendly service. 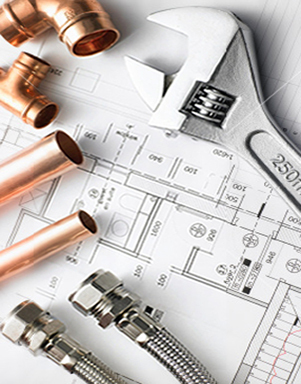 We have the knowledge and experience to provide a professional plumbing service, always maintaining a high standard of customer satisfaction. Using the highest quality materials and expert knowledge, we offer a solution to any queries you may have.